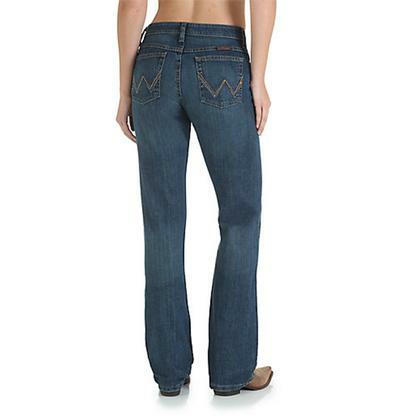 The Q-Baby jean by Wrangler was built with flexible knees and a perfect rise for riding. 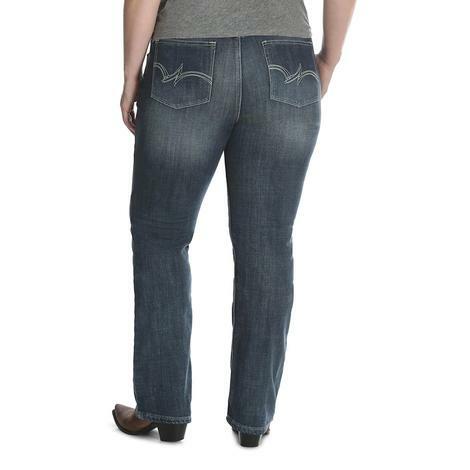 Other features include new inseam stitching technology that creates flat, no-rub comfort seams down the inside of the leg panels. 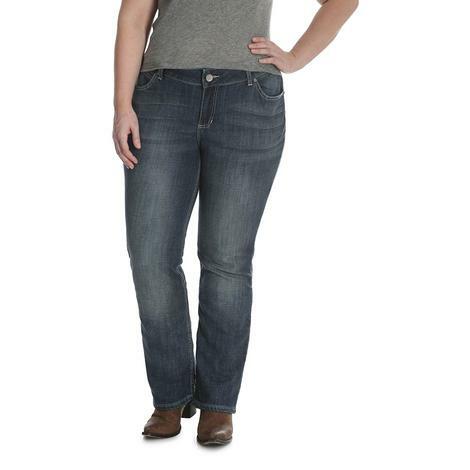 The full flex knee is perfect for riding. 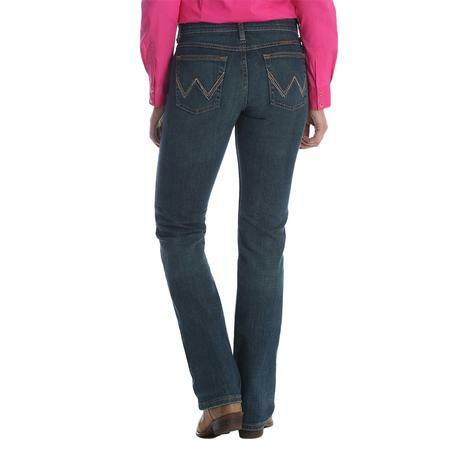 Stay comfortable all day in the saddle with the boot cut Q-Baby Cool Vantage jeans by Wrangler. 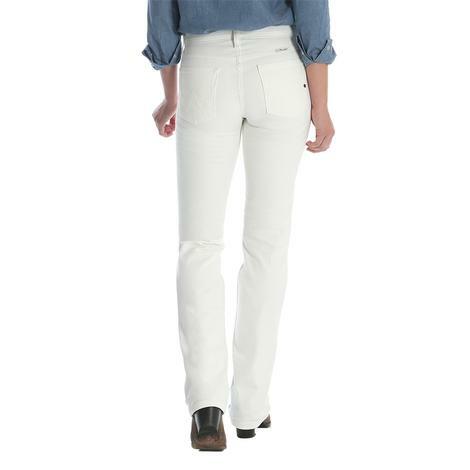 These jeans feature a perfect mid-rise with flat seams and flexible knees for riding. 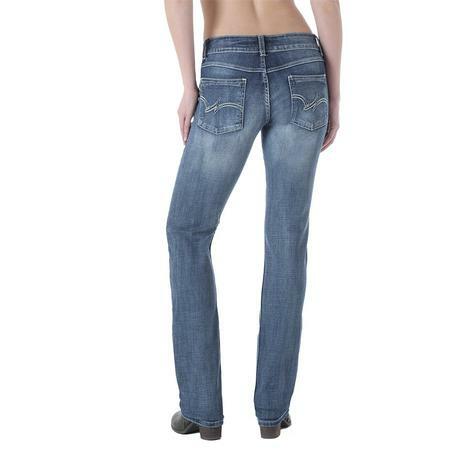 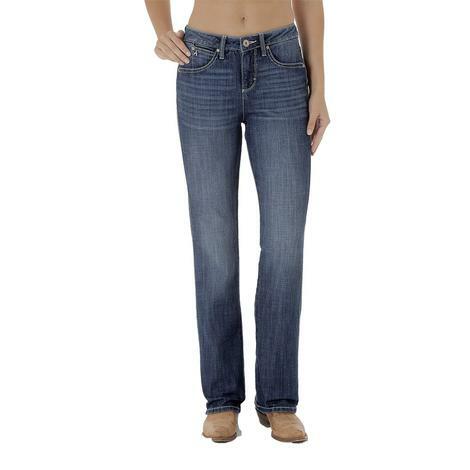 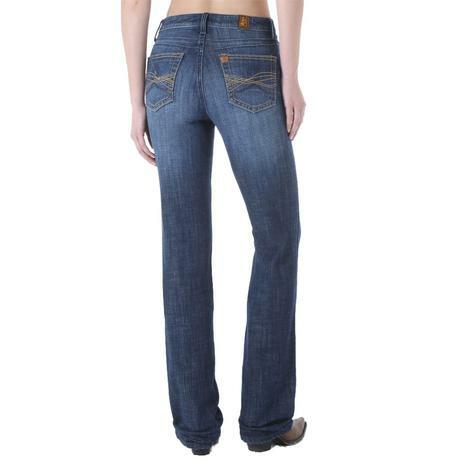 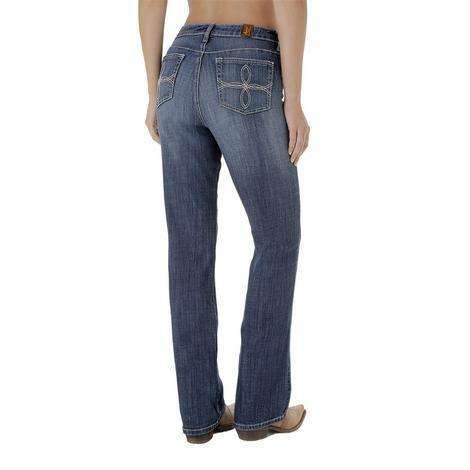 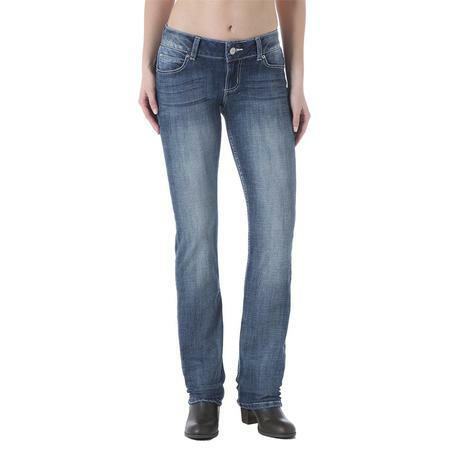 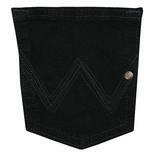 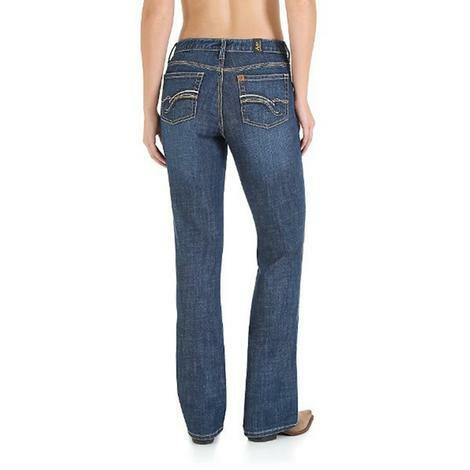 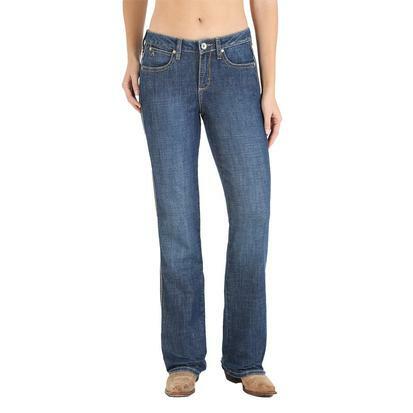 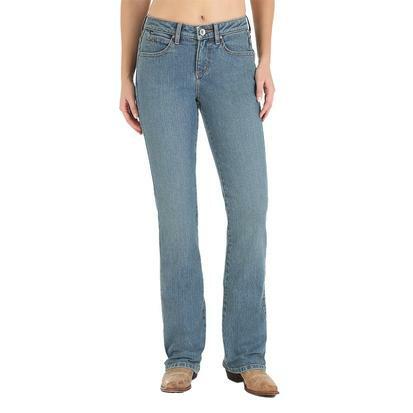 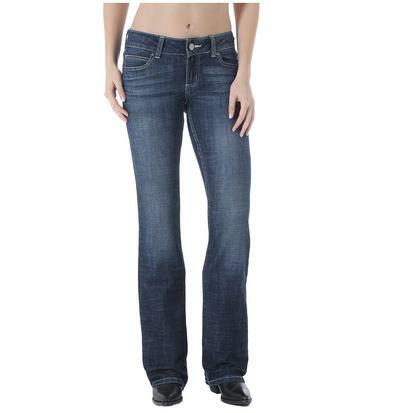 The Wrangler women's Aura jeans are boot cut with five pocket construction and a single button closure and zip fly. 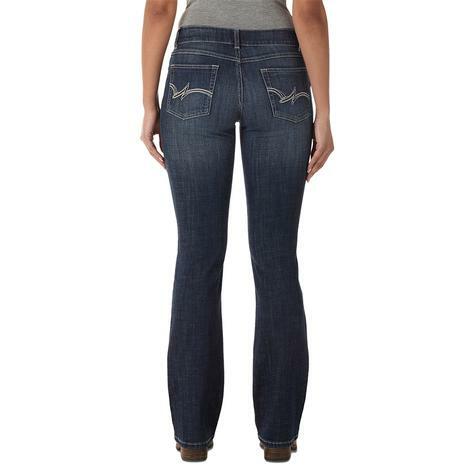 These jeans feature Booty Up Technology and are designed to be instantly slimming for a smooth look. 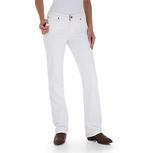 These boot cut Wrangler Q-Baby jeanns in white are mid-rise with a stylish cut and feature a no gap waist band that will give you a seamless look and make riding more comfortable. 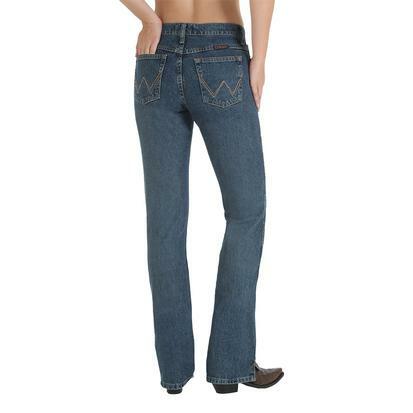 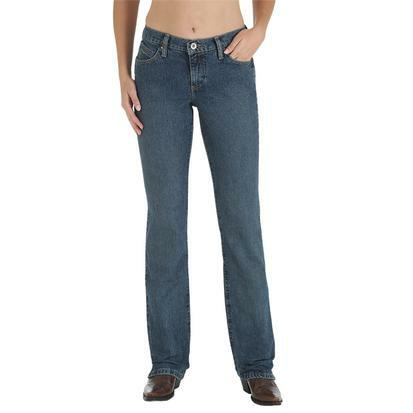 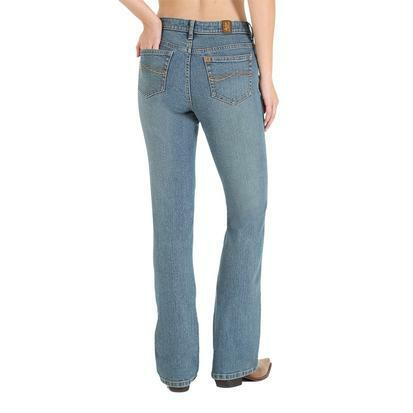 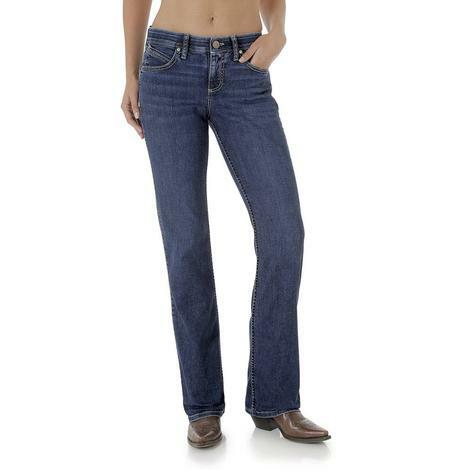 The boot cut Wrangler Q-Baby jeans are excellent for riding. 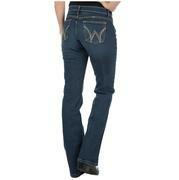 The flat seams and flexible knees ensure that you will have a comfortable ride in the saddle.